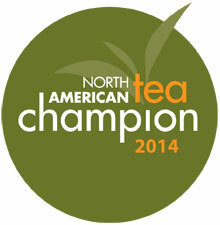 Enjoy our 2014 AWARD WINNING Island Coconut Oolong tea! 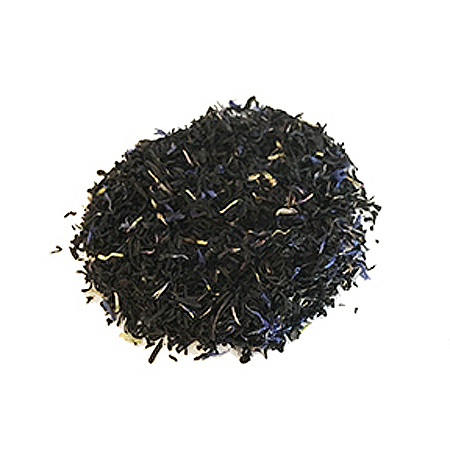 Inspired by the warm beaches and tropical climate, this top-shelf Oolong tea has been drenched in coconut oil to create a crisp and refreshing cup of tea. 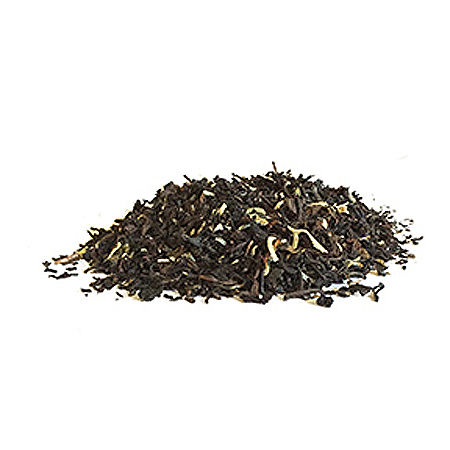 Get ready to show off at the beach, as Oolong is famous for its reputed weight-loss benefits! Oolong tea may lower the intake of fat content in the blood when consumed during or after a high-cholesterol meal. 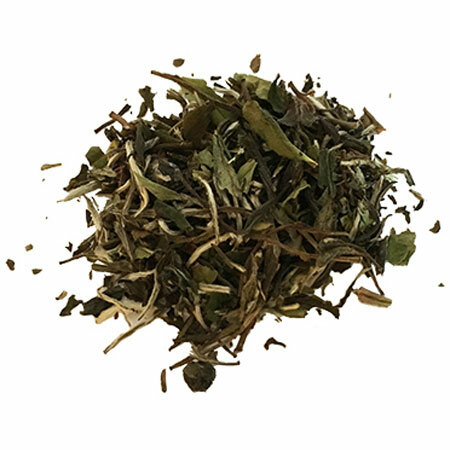 Having the most tannic acid makes this the best tea choice for lowering cholesterol. Great for weight-loss, since it burns fat already stored in the body. Also, a good choice for healthy skin and teeth. 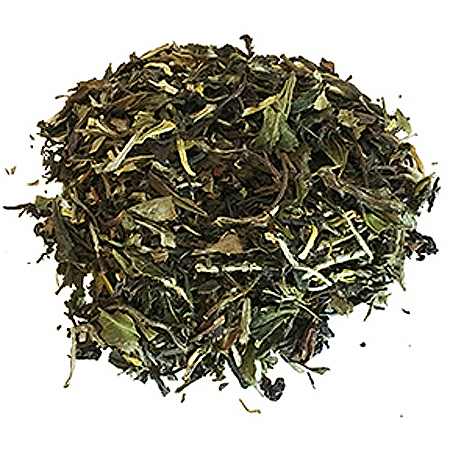 Oolong teas may be steeped multiple times. 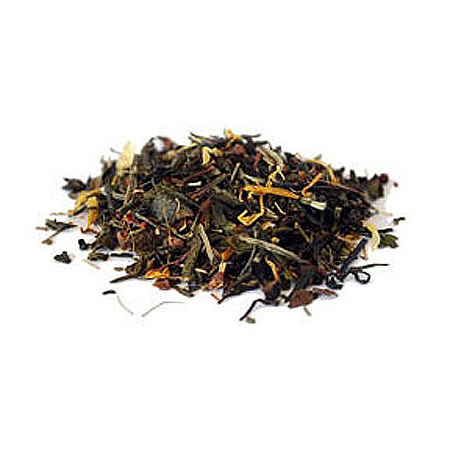 Oolong tea, coconut shreds, yellow marigold petals, natural and artificial flavoring.